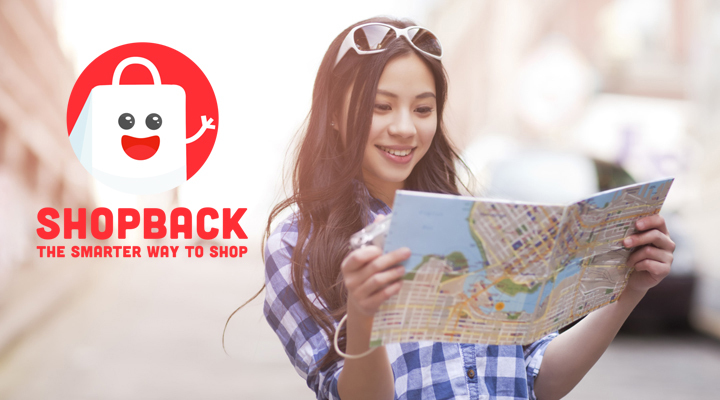 ShopBack Will Give Someone RM10k To Travel M'sia For 2 Months. Here's How You Can Apply. A perfect job would be to be paid to do something you love. Whether it’s doing food reviews or designing clothes, it’s always enticing to think about calling your passion a career. So for those out there with a serious case of wanderlust, most likely the dream job revolves around the concept of being able to travel for free. Well, an opportunity may be here for you to do just that. 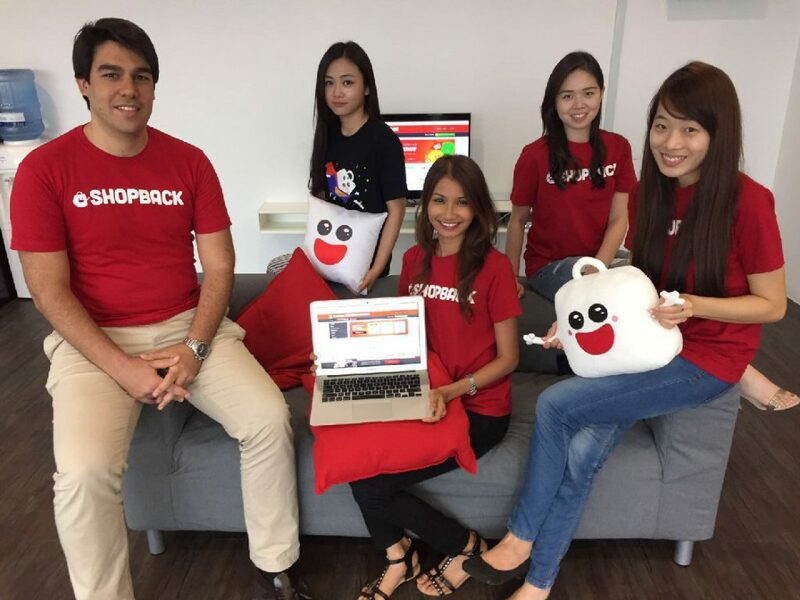 ShopBack Malaysia, a cashback site, is currently in the midst of finding the right individual to jump onboard their team and become their very own Chief Travel Officer. The best part? They’re willing to pay RM10,000 for what may be your next big travel adventure. Uncovering Malaysia’s best weekend destinations. Foraging out for the best travel deals via ShopBack. Filming and documenting your experience using ShopBack and your travels. “As our Chief Travel Officer, it’ll be your job to uncover the best of what Malaysia has to offer; whether it’s getting up close and personal with the wildlife in our national parks, soak up the sun on the emerald seas of the East Coast, or getting the best plate of Char Koay Teow in Penang,” says ShopBack on their website. Another perk to add to this is that all cashback earned will be saved for you to own. Have at least 2 to 3 years of travel booking and online shopping experience. Are experienced in travel bookings and shopping across desktop and mobile apps. Can be comfortable on camera. Are adept at video editing and social postings. Always Connected: Up to date with the digital economy and constantly aware of new exciting places to explore, travels deals or cool hotels as some examples. Deal Hunter: You’re familiar with the deal market such as travel exclusives or 3D2N travel packages with RM100 cashback. Travel Addict: You’ll do your best to meet your travelling needs and enjoy the thrill of exploring new places to find new experiences. Social Media Savvy: You frequently document fragments of your life on social media and find joy in making your presence known on the digital sphere. Deals Savvy: You’re known to always be on the lookout for good deals and bargains to find ways that can help you save and reward you as well. Cool, So How Do I Apply? 1 interesting fact about yourself. 3 reasons why you want this job. The best travel experience you have had in Malaysia. They encourage applicants to step out of their comfort zones and be as creative as possible with the video. There are no strict limitations on how to film either. After recording, upload the video to YouTube (the link should be unlisted and not private) and include the link in the application form on their website. Alternatively, video submission links can be emailed to cto@shopback.com.